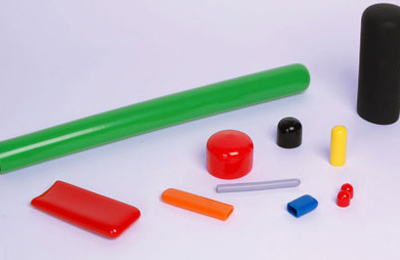 Protection caps for use in paint spraying applications, tube covers and more. 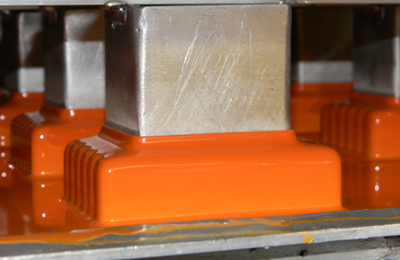 Complete dip moulded solutions for the electrical industry. Welcome to Runfold Plastics, the Dip Moulding Specialists for your plastic moulding requirements. 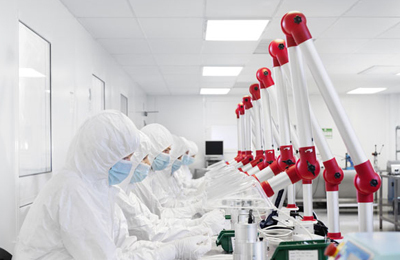 Our dip moulding process is the preferred choice for the manufacture of flexible plastic parts. 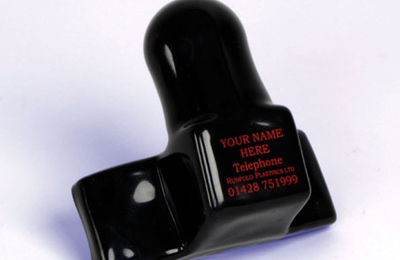 With rapid prototyping and cost effective tooling we provide parts for a wide range of applications. We look forward to your enquiry. Runfold Plastics unique dip moulding process avoids the long manual labour for insulating these type of complicated bus bar assemblies. 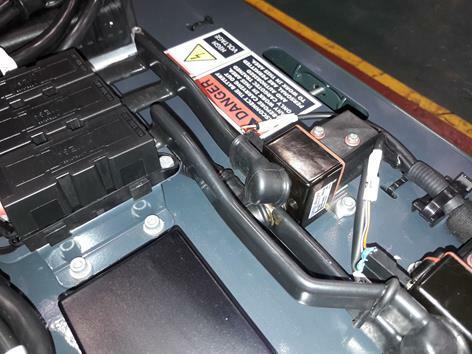 We supply the copper bus-bar coated ready for assembly to the electrical drive chain... Read more. New Product: New application of a vehicle weighing sensor protection shroud/cap. 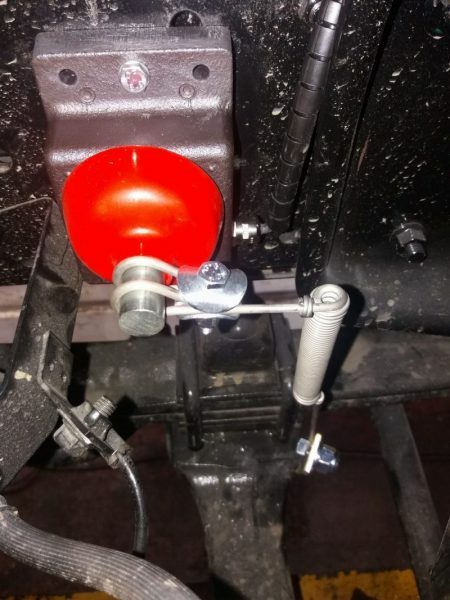 Additional protection was required for an IP sensor to prevent road debris and dirt ingress. ... Read more. Runfold Plastics manufactures asset protection shrouds and covers to the overhead equipment and switchgear markets. 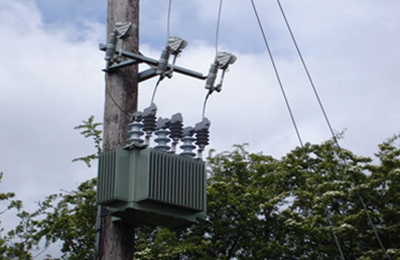 The asset covers offer protection from animal intruders who can cause outages. – Suitable for LV and HV applications... Read more.